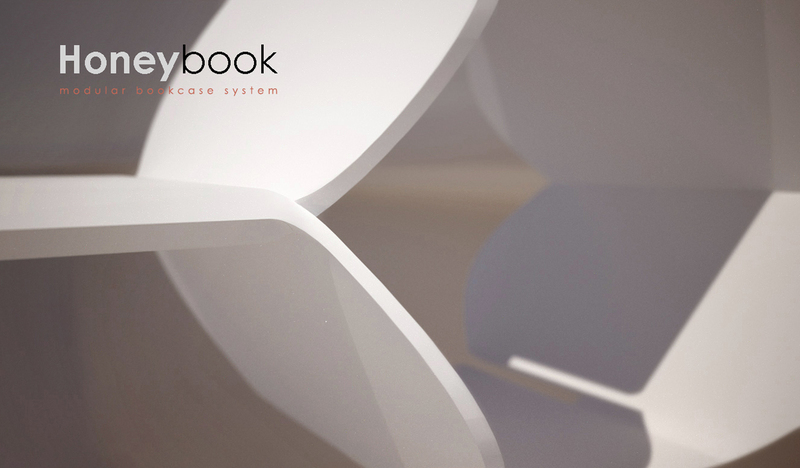 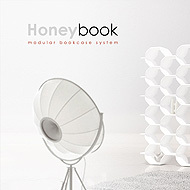 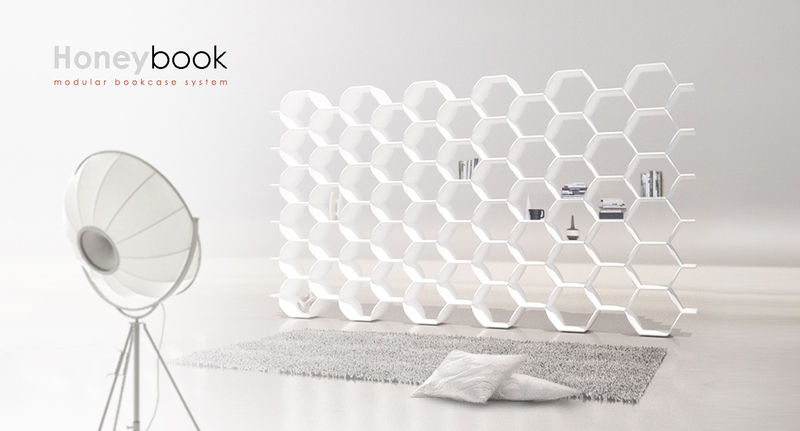 HONEYBOOK is a modular bookcase inspired by the honeycomb morphological structure: books are conceived as cultural honey. 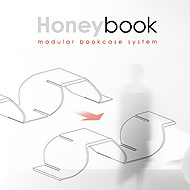 The base module can be assembled in different settings to go along with various furnishing and space needs. 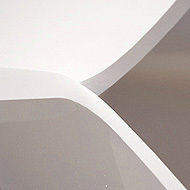 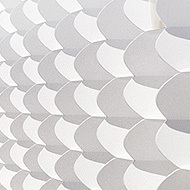 It’s provided in self-supporting and wall-mounted versions, and thanks to its winged shape it creates an amazing dynamic optical and decorative effect.